Nasser talked about MS Dhoni's knock of 37 from 59 balls at Lord's. 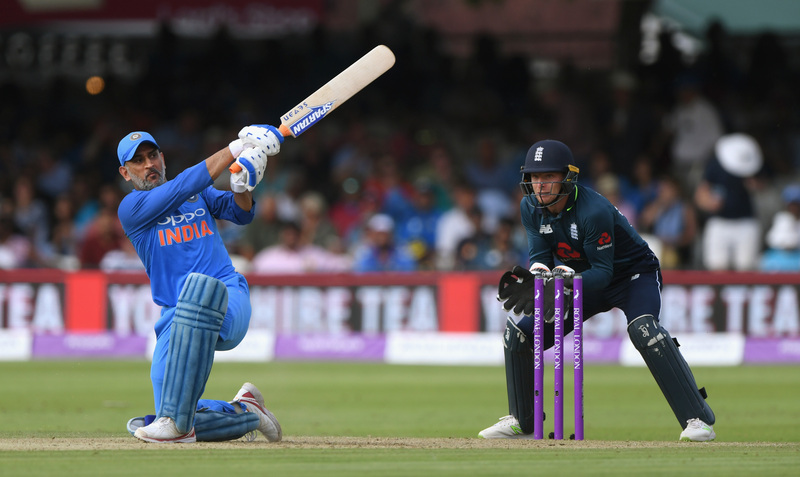 Former England captain Nasser Hussain has said that he thought MS Dhoni's intentless knock of 37 from 59 balls in India's run chase of 323 in the second ODI at Lord's against India "was a very odd innings from the greatest-ever finisher in white-ball cricket"
The great man arrived at the crease with India 140-4 after 27 overs, needing a further 183 to win from 23 overs with the asking rate just less than 7. 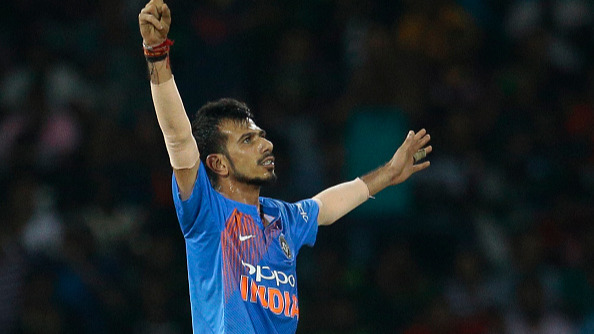 It was expected that, just as he has done in the past, MS would go for it but he didn't get going at all and seemed to be in a mental battle against the spin on a slowing surface. His usual approach to a run-chase didn't pay off and eventually looked more an intentless innings then a struggle. 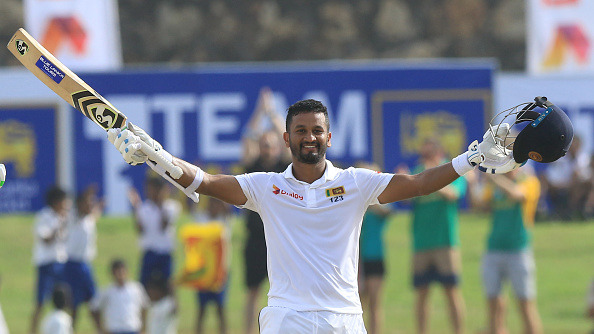 Talking about, what is now a widely criticised effort, Hussain said on Sky Sports that, "I thought it was a very odd innings from the greatest-ever finisher in white-ball cricket. This is the same bloke that in the 2011 World Cup final promoted himself up the order to whack the ball out of the ground and see them beat Sri Lanka in Mumbai"
"Dhoni, more recently, has taken longer to get going, especially when spin is on, so I wasn't surprised by his start, especially against the leg-spin of Adil Rashid. But I was surprised he never really played a shot in anger until he got out. "Who are we to criticise MS Dhoni? But, I'd rather India have gone down with a bit of a fight than a whimper. He further added, "I wasn't surprised at all by captain Virat Kohli's answer at the presentation, saying Dhoni cops a bit of unfair criticism. Believe me, in this Indian side, the regime and culture is you do not criticise your 'seniors' as they call them. What would the Indian press be like if Kohli had a go at Dhoni at a press conference? It's just not going to happen. You back your seniors all the time. But it was a very odd innings - it looked like he was just having a net and preparing himself for the next game." "It didn't cost India the game - I don't think he'd have got them over the line anyway - but there were a lot of people in here who had spent a lot of money to watch the game, a lot of them coming to see Dhoni, and I don't think they got their money's worth from him today." 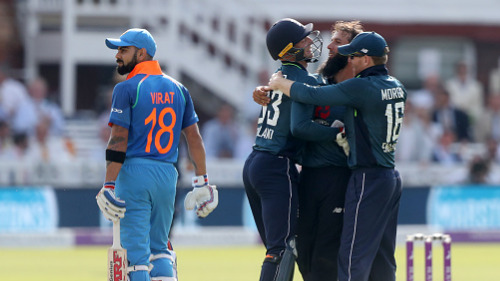 Virat at the post-match presentation ceremony told Nasser, "This comes up again and again when he [Dhoni] is not able to play in the normal way he does, It's very unfortunate people just jump to conclusions very quickly. When he does well, people call him the best finisher ever and when they don't go well, they all pounce on him. We all have bad days in cricket and today was a bad one for everyone, not just him." "Also, you want to take the innings deep; you don't want to just lose by 160-170 runs, and he has the experience to do that, but some days it just doesn't come off. Other people jump to conclusions, but we don't - we totally believe in him." He may not be the same force anymore but MS Dhoni's not finished yet.